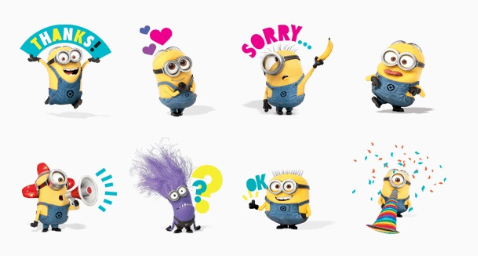 Free Despicable Me 2 Stickers is available In Japan. 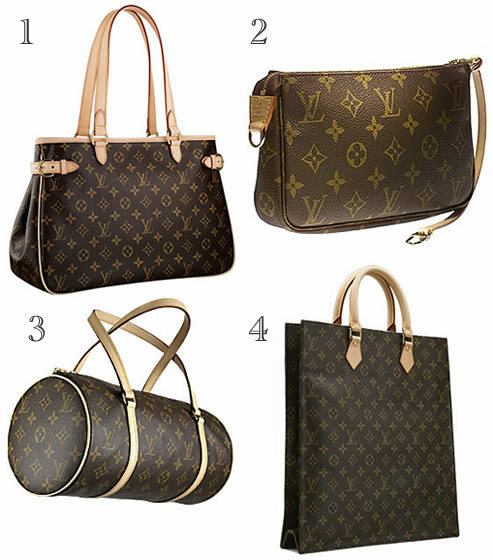 The sticker ID number is line://shop/detail/1132. Exclusive stickers from Universal Studios’s top 3D attraction. These outrageously adorable minions will brighten your day! 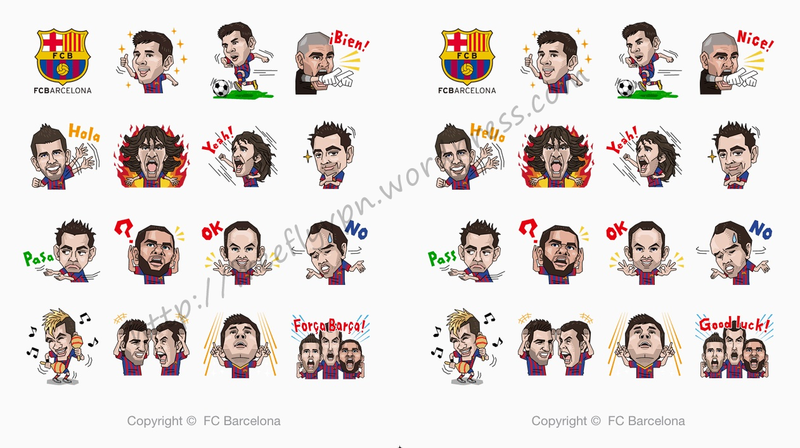 Line fans can download it till 9/30/2013 from sticker shop. So if you are residing outside of Japan, you can download it through Japan VPN. I have downloaded these stickers on my iPhone, so I will show you how to download free Line stickers on iPhone. 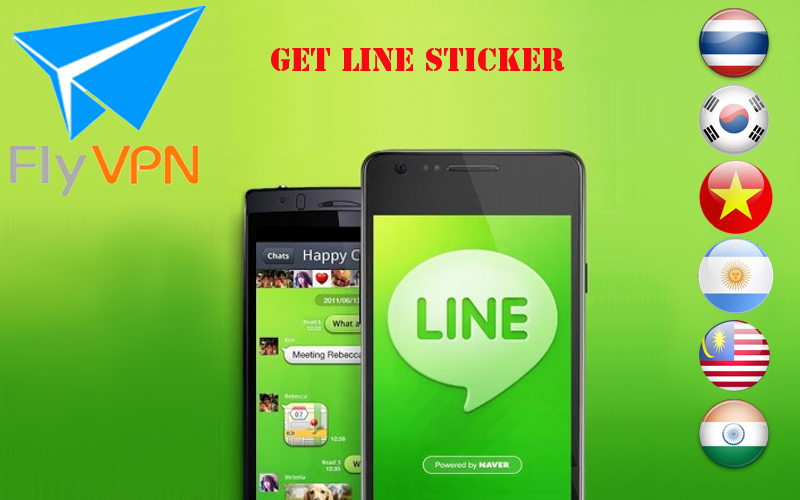 2: Stop “Line.exe” so that you can transfer to other countries sticker shop through VPN services. 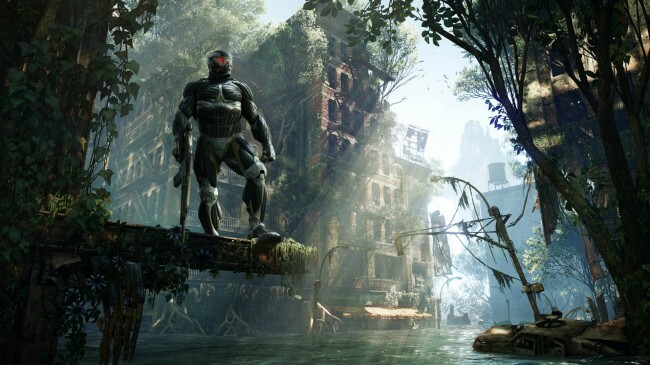 3: Go to “Setting”- “General”- “VPN”- “Add VPN Configuration…” . 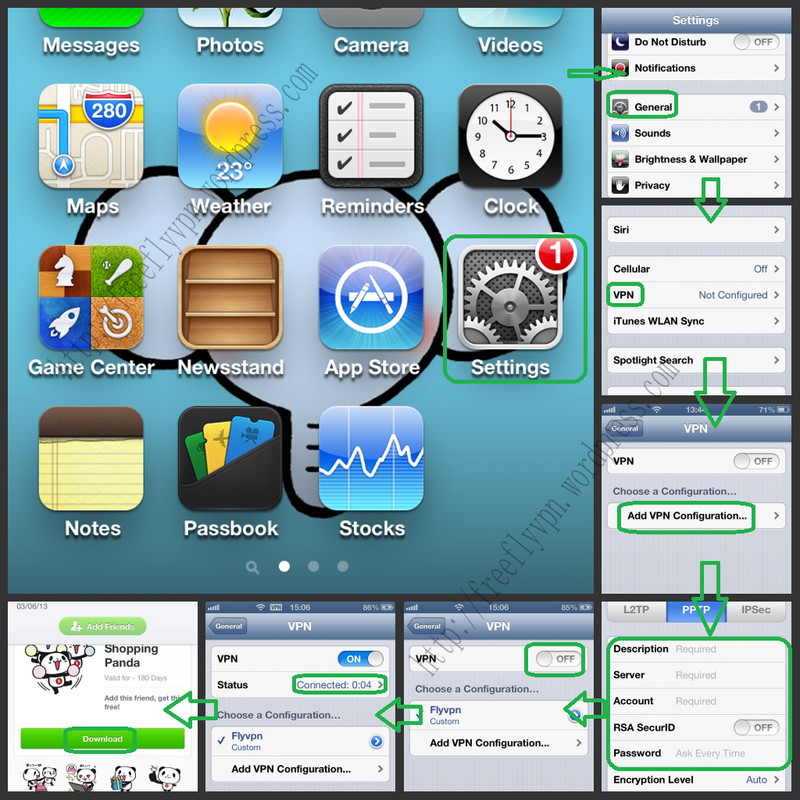 If you don’t know how to setup VPN on iPhone, please read tutorials for iPhone. 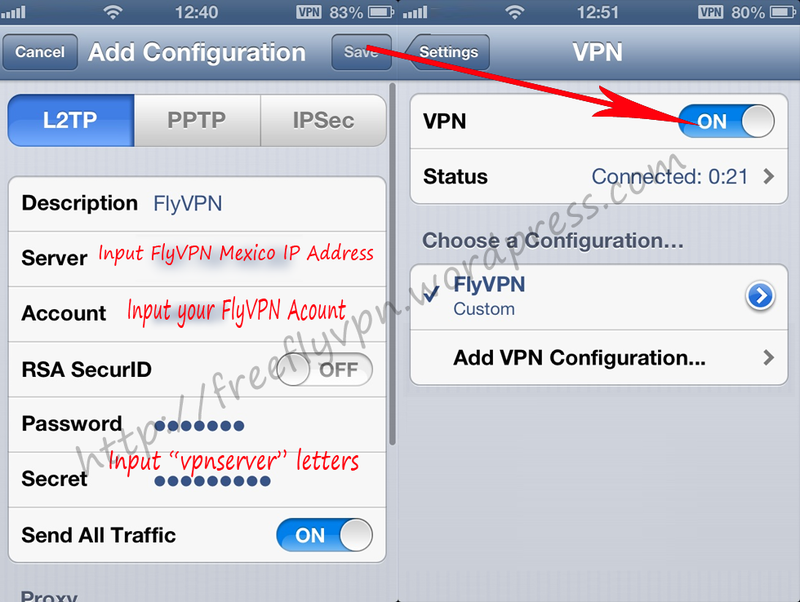 PPTP VPN on iPhone: http://www.flyvpn.com/How-To-Setup-PPTP-VPN-On-iPhone-iPad.html. 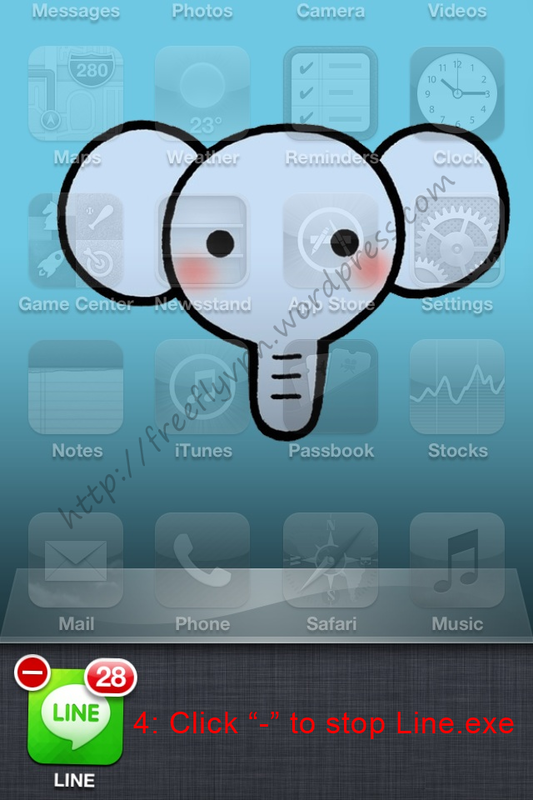 L2TP VPN on iPhone: http://www.flyvpn.com/How-To-Setup-L2TP-VPN-On-iPhone-iPad.html. 4: You are connected FlyVPN now. 5: Then log in Line with email and go to sticker shop. 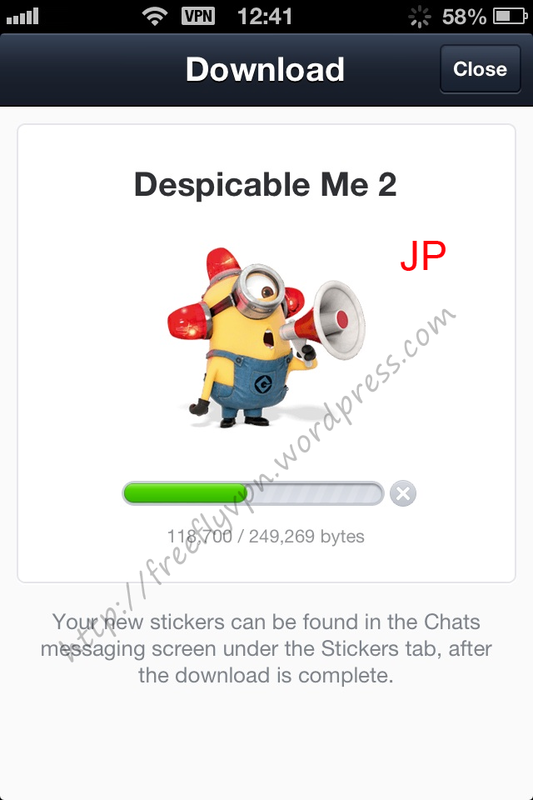 Click “FREE” tab, then you can see “Despicable Me 2” free Line stickers are available in Japan sticker shop. 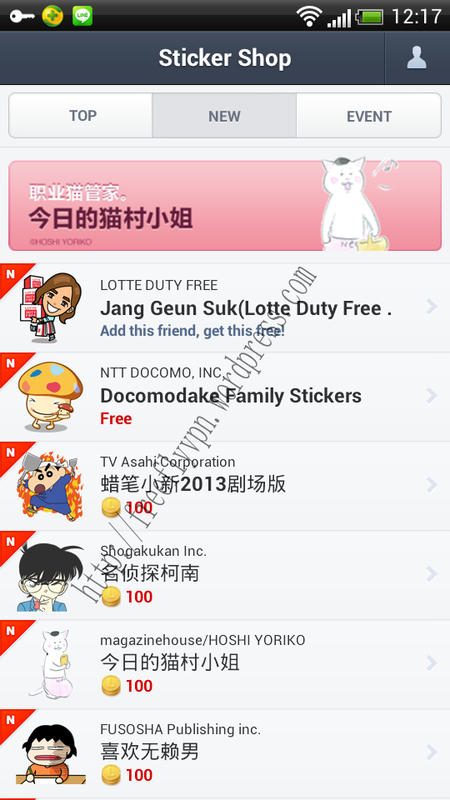 FlyVPN is the best tool to download free Line stickers. To celebrate new online FlyVPN website.FlyVPN is holding an activity to send free 7 days FlyVPN activation code to give feedback to new and regular customers on Facebook. 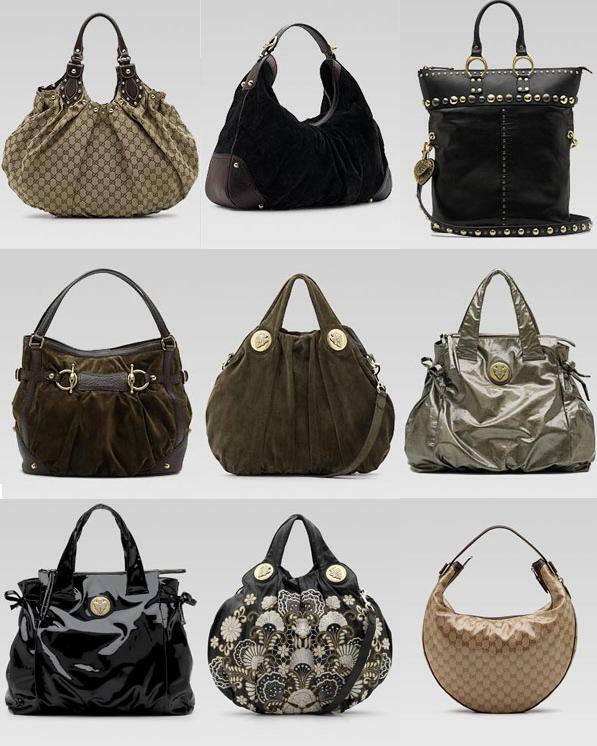 Your active participation is highly welcome. 1: Vist http://www.flyvpn.com/PromoActivity/fb to complete below 3 steps. Note: Please accept FlyVPN app authorize,Otherwise,You can’t go to step 2 . 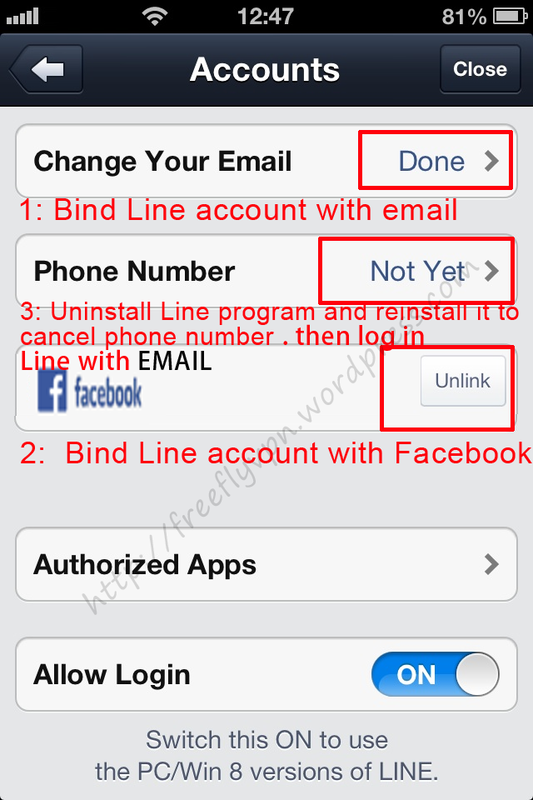 Step 1: Like FlyVPN Facebook fan page http://www.facebook.com/Flyvpn . Step 2: Comment under the event picture and share it to yourselves timeline. Step 3: Get free 7 days FlyVPN activation code. Q: When can i get FlyVPN activation code? 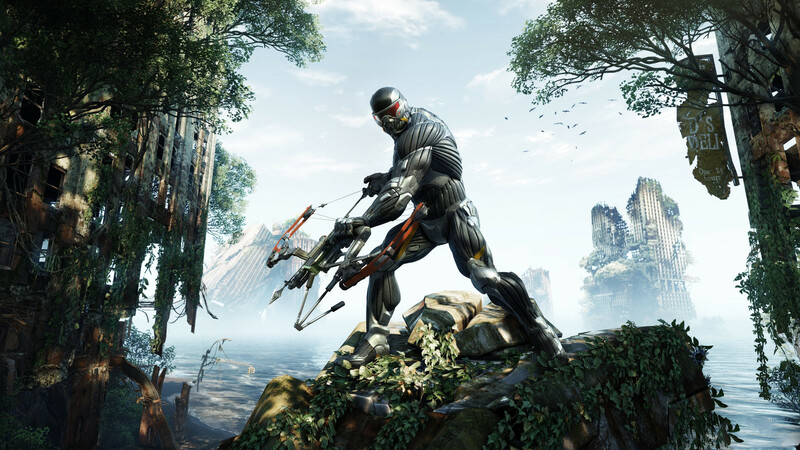 A: FlyVPN will send activiation code in 24 hours. 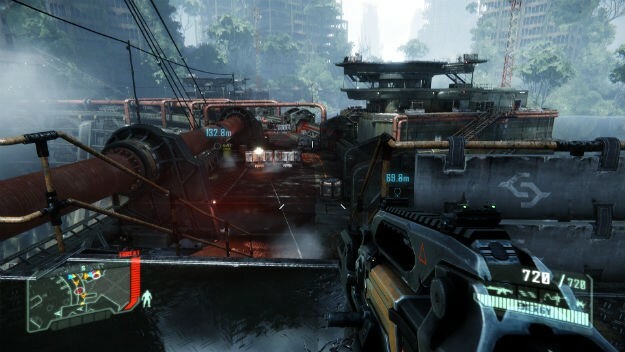 Q: Where can i see my activation code? 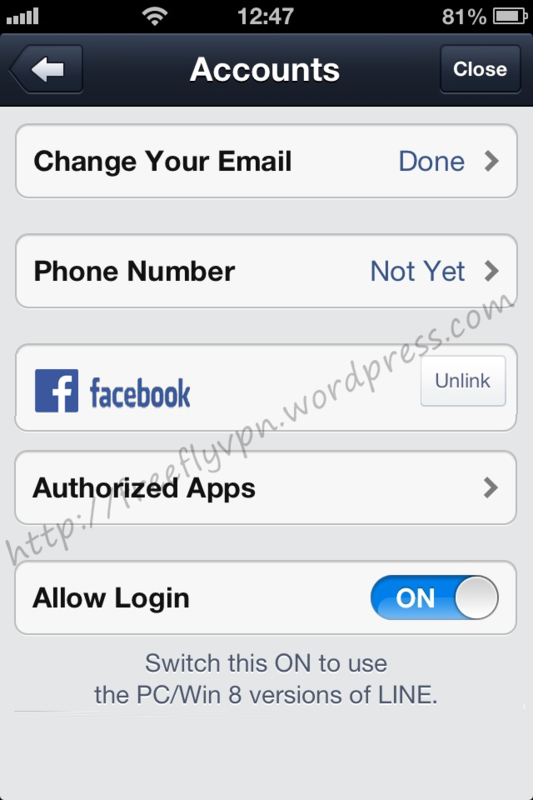 A: If FlyVPN has sent activation code to you,You can see your activation code on http://www.flyvpn.com/PromoActivity/fb this page. Q: Why i can’t go to step 2? A: Please authorize to FlyVPN app two times.Firstly,Authorize FlyVPN app to access your public profile.Secondly,Authorize FlyVPN app to post on your behalf. PS: If you just authorized one time.Maybe you can’t complete step 2. Q: Will i disconnected every 20 minutes as the trial accounts on FlyVPN web? A: Free 7 days activation code is the same as “Shared IP VPN” premium account.So customers who get activation code can enjoy all the rights as premium account.Including 28 countries VPN server.Such as Mainland China,HK,TW,Singapore,Philippines,Malaysia,India,Indonesia,Thailand,Vietnam ,Korea, Japan, USA,Mexico,Canada,Brazil,Argentina,Spain,Germany,France,UK,Turkey,Australia,New Zealand,Russia,Ukraine and Egypt. Q: Where can i use FlyVPN activation code? A: Please read tutorial on FlyVPN website: http://www.flyvpn.com/How-To-Use-FlyVPN-Activation-Code.html . Q: Does FlyVPN activation code will be expired? A:Yeah,Quite a while now.All the FlyVPN activation codes will be expired in 2038.Will you use it until 2038. Anyone have any question about this event.Please leave a message.I will try my best to help you. Summer’s here, along with special stickers from GREEN DA･KA･RA! Add the Suntory Official Account to get them. 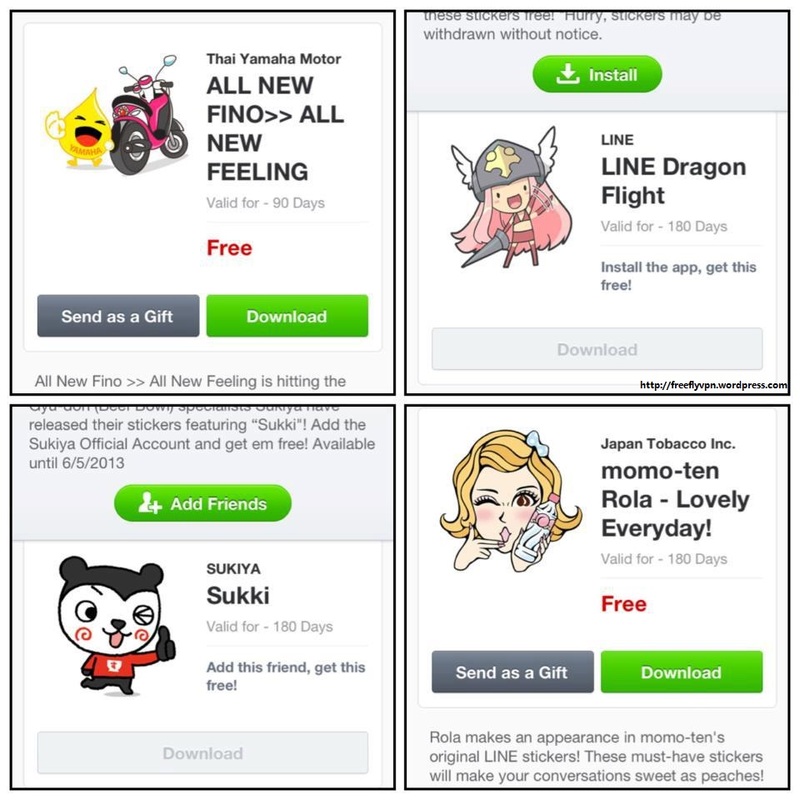 Available till 19/8/13.Download free Line stickers from other countries with Flyvpn.It is easy to connect with premium account.